An enchanting harmony of fuchsia, purple and pink undertones, Radiant Orchid inspires confidence and emanates great joy, love and health. 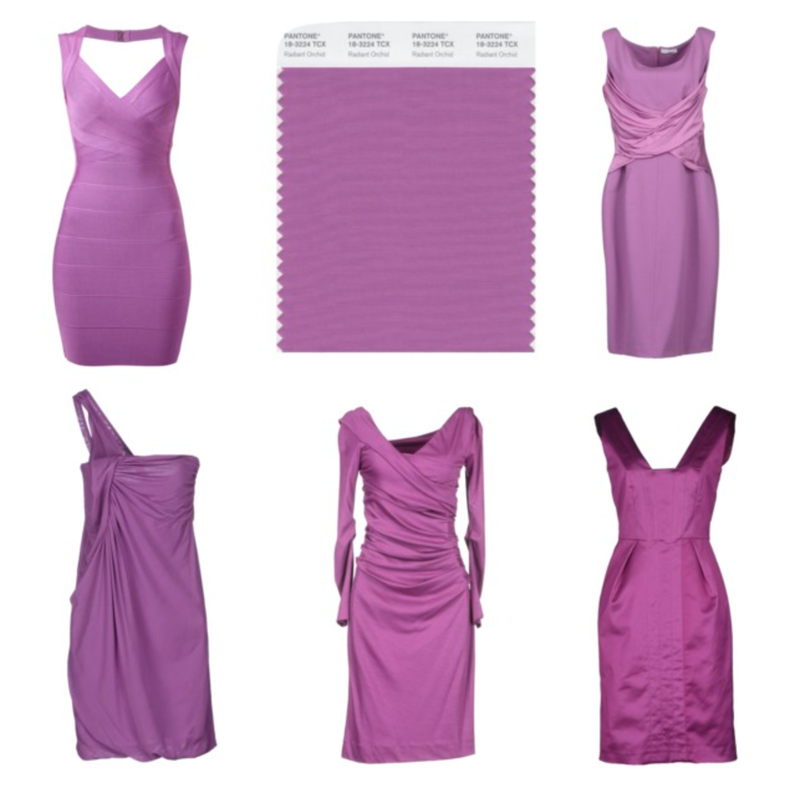 It is a captivating purple, one that draws you in with its beguiling charm. 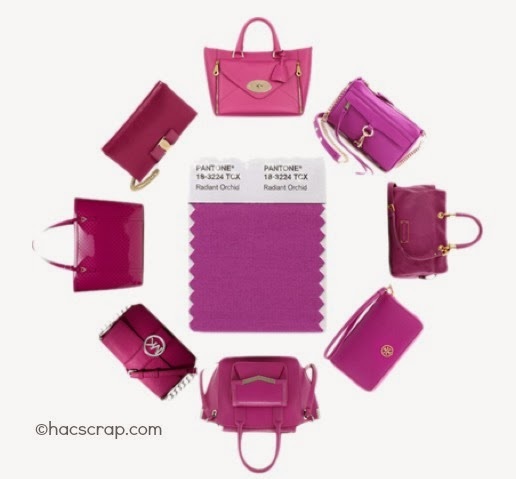 Radiant Orchid’s rosy undertones radiate on the skin, producing a healthy glow when worn by both men and women. 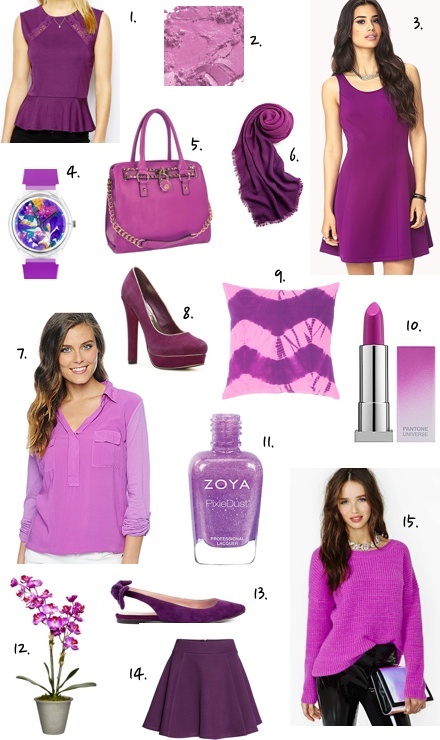 A dazzling attention-getter, Radiant Orchid permeated the runways during the spring 2014 fashion shows. 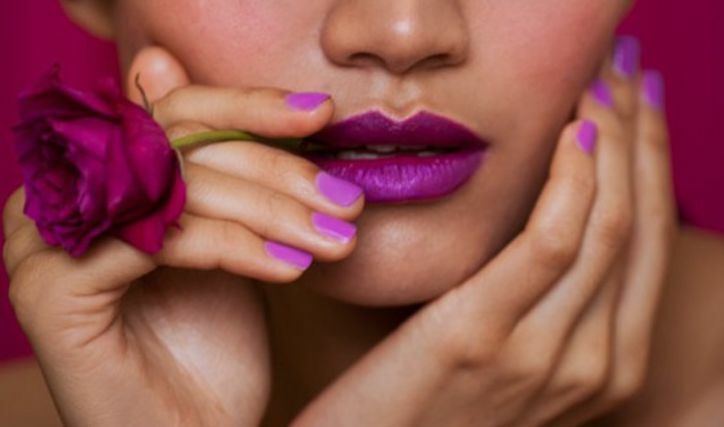 A modern and surprisingly versatile shade, Radiant Orchid enlivens the skin, making all who wear it feel more healthy and energetic. Blending both cool and warm undertones, purple is an appealing hue for distinctive combinations and flattering to many hair, eye and skin tones. Radiant Orchid’s exuberance also acts as a brilliant finishing touch to nails. It's a beautiful and cool colour indeed. This is a nice colour , will look good in summer. It's such a beautiful colour! Definitely love it! I love purple it's my favorite color after green! Purple is my favourite colour and this shade is really pretty. will rock this color soon.